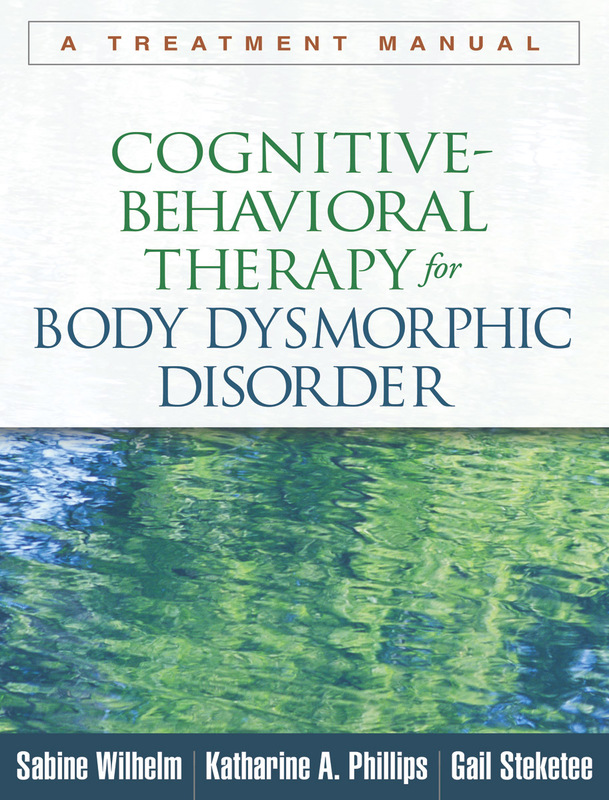 Presenting an effective treatment approach specifically tailored to the unique challenges of body dysmorphic disorder (BDD), this book is grounded in state-of-the-art research. The authors are experts on BDD and related conditions. They describe ways to engage patients who believe they have defects or flaws in their appearance. Provided are clear-cut strategies for helping patients overcome the self-defeating thoughts, impairments in functioning, and sometimes dangerous ritualistic behaviors that characterize BDD. Clinician-friendly features include step-by-step instructions for conducting each session and more than 50 reproducible handouts and forms; the large-size format facilitates photocopying. See also the related self-help guide by Dr. Wilhelm, Feeling Good about the Way You Look, an ideal recommendation for clients with BDD or less severe body image problems.